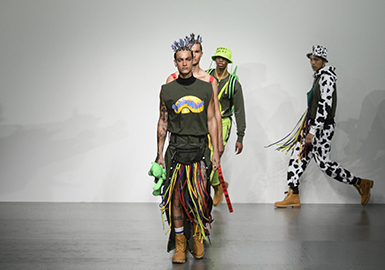 London Fashion Week attracts people with creativity. 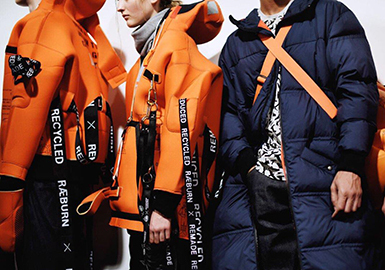 This season, brands like Bobby Abley, Charles Jeffrey and Xander Zhou continue to gain attention. They strike a balance between statement pieces and considered, commercial tailored items. Street sport styles revive with new aesthetics, and retro 80s looks also feel fresh in this season. Fresh colors and bright colors lend a summer atmosphere. 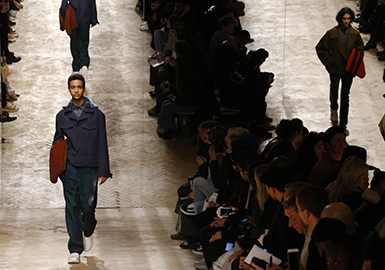 The deconstructed menswear works as an essential update.